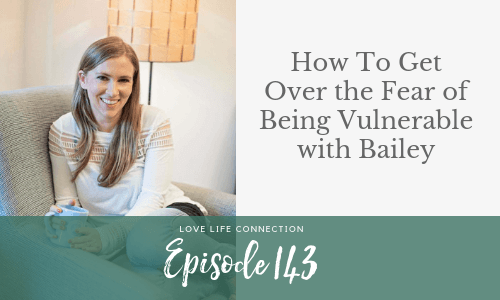 Vulnerability is required when it comes to creating the relationship you want. I rarely say you *have* to do anything because I want you to create your life and relationship on your own terms. But if you want the kind of love and relationships I talk about here, you must be vulnerable. My caller today is terrified of being vulnerable, and ultimately of being seen. It creates fear and anxiety that’s even affecting her health. Want to start healing your wounds rather than just talk about then? 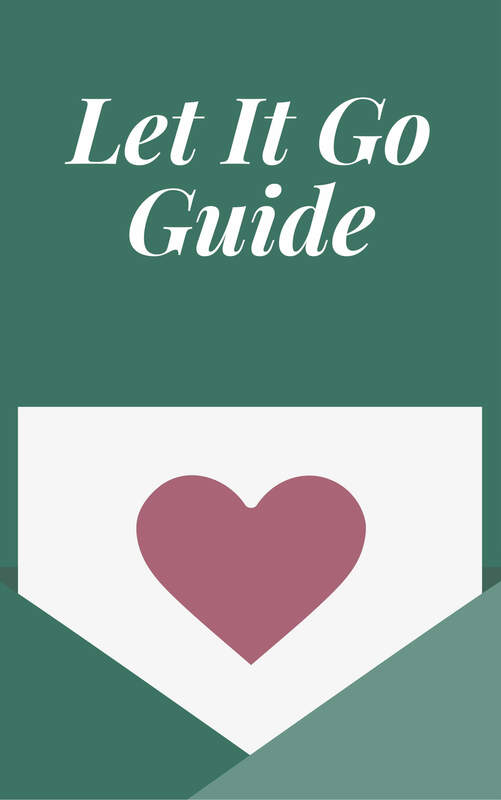 Check out my Find Real Love 5-Day Meditation Challenge. It’s free and on demand. You’ll get your first meditation as soon as you sign up HERE. 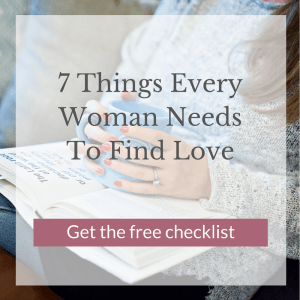 Want to be a part of the Love Action Tribe? The Tribe is closed for enrollment, but you can get on the waitlist HERE. When you’re on the waitlist, you’ll be the first to know when doors open and about special offers and bonuses.